The category itself has an array of incredible films but Doueiri’s ‘The Insult’ might resonate the most with Oscar voters, and audiences alike, because it takes on the powerful meaning of words - which easily translate into different point of views. 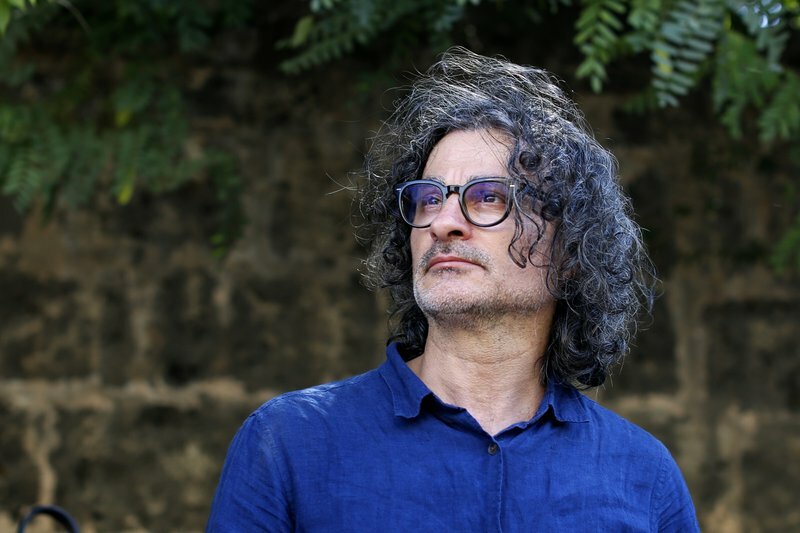 Even though the film can be seen as a Lebanese story, the dialogue and the circumstances may well fit into any culture or part of the world, as the director explains. Q: Are we to assume the premise for ‘The Insult’ springs from an observation about Lebanese society? A: No, more prosaically, the premise for the movie was something that actually happened to me several years ago in Beirut. I had had an argument with a plumber, something very banal, but tempers quickly flared, and I said practically the same words as those in the film. Joëlle Touma, my co-writer on this film, was present that day. She persuaded me to go apologize to him. But the plumber refused to accept my apology. I wound up going to his boss to present my apology. When his boss used this along with other reasons to fire the man, I instantly took the man’s defense. I then realized that this was good material for a script. In this case, it’s thrilling, because with this conflict as a springboard, I had not one but two main characters: Tony and Yasser. Both have their faults, both characters present very strong development potential. Their respective pasts are colored by a series of internal obstacles. Plus, they are in a highly charged, electric external environment. Q: How did you develop it into a courtroom drama? A: It’s a genre that I have always loved and that has had an impact on my work. Americans have always used court trials to put historical and societal issues on the table. These films are milestones for me. Courtroom dramas afford scriptwriters a single place in which to pit two antagonists against each other. It’s a sort of modern take on the western, but played in a closed setting. Dramatically, a trial can be very rich when brought to the screen. This is what I tried to achieve given that this movie describes a sort of duel between Tony and Yasser. Q: To what degree does a courtroom drama about Lebanon also become a personal film for you? A: Our past subconsciously helps us craft astory, there’s no escaping that. Justice has always been very important for me. I come from a family of lawyers and judges. Joëlle and I are both well-versed in the history of Lebanon’s civil war, the price paid by each of the parties. As a matter of fact, she and I both come from families with deep political convictions, and with different religious affiliations. Joëlle is from a Christian phalange family, while I’m from a Sunni family that defended the Palestinian cause. Then, as young adults, we both tried throughout the years to understand the other’s point of view. We must constantly question things that our families or our camp taught us back then, lead our own investigation in order to see things more clearly. Q: Do you think this film is comprehensible for non-Lebanese audiences? A: This film has a universal dimension. Yasser and Tony could be any other nationality, from any other nation that had been through a war. Once again, this film is absolutely optimistic and humanistic. It shows an alternative to conflicts by taking the path that recognizes suffering, the path to justice and to pardon.